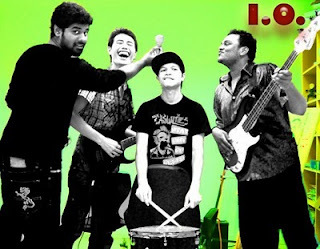 I/O is a very promising young Pop-punk band that originated from the underbelly of the Shillong ‘Alternative’ scene. The band’s Reverbnation page boasts of a decently produced demo- ‘Come alive’, one that’s filled with heaps of tongue-in-cheek lyrics and half-way solid composition. Their ‘Maroon 5’ meets ‘Boys like Girls’ approach into song-writing is a simple yet effective manifestation of feel-good indie pop-rock which with a little bit of polishing and tightening can actually go the mile. 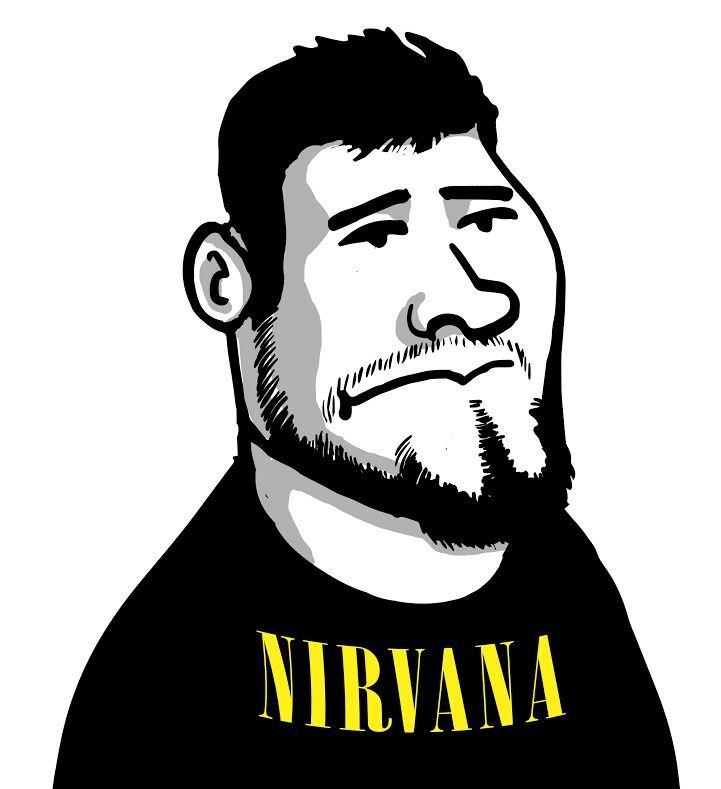 With a sound that’s not so dissimilar to that of the present generation punk would-bes and should-bes, I/O, seem like close cousins to their Neighbors POT-FM and Street Stories in many ways. A band with a very promising demeanor- this one’s a fine addition to the North-eastern Punk-rock cluster.